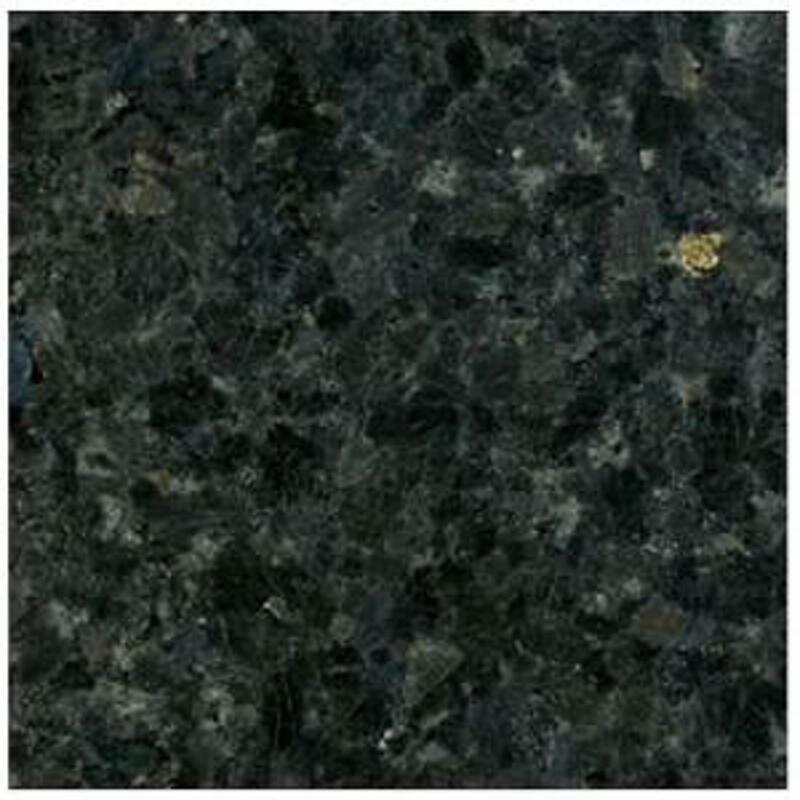 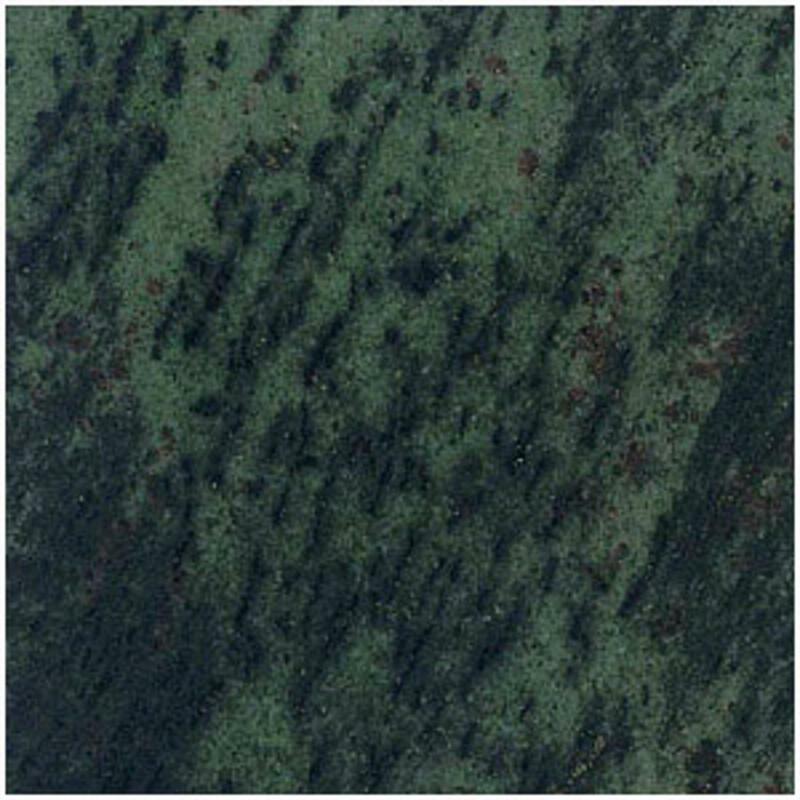 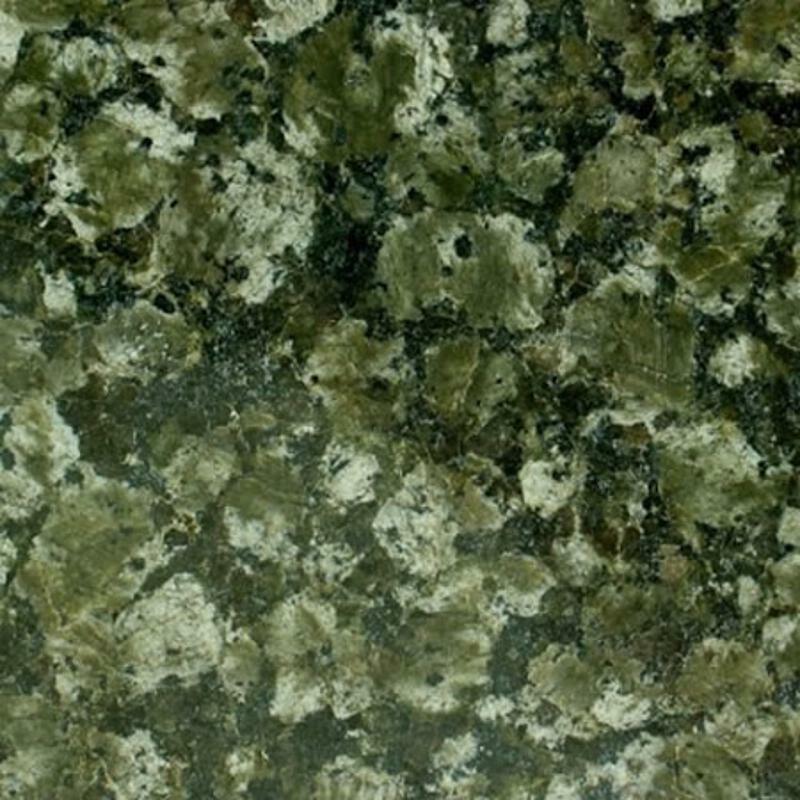 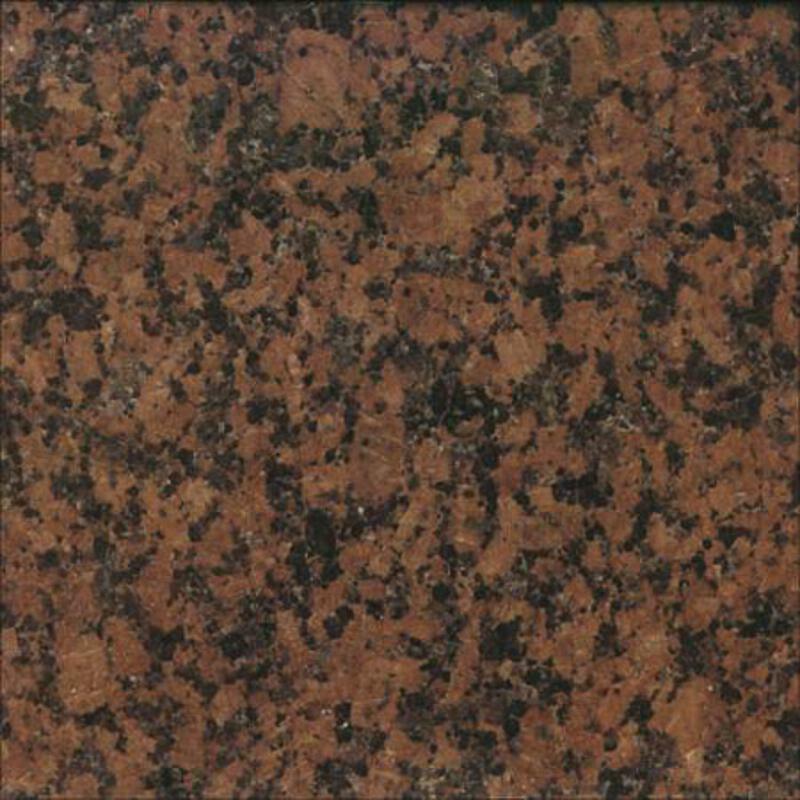 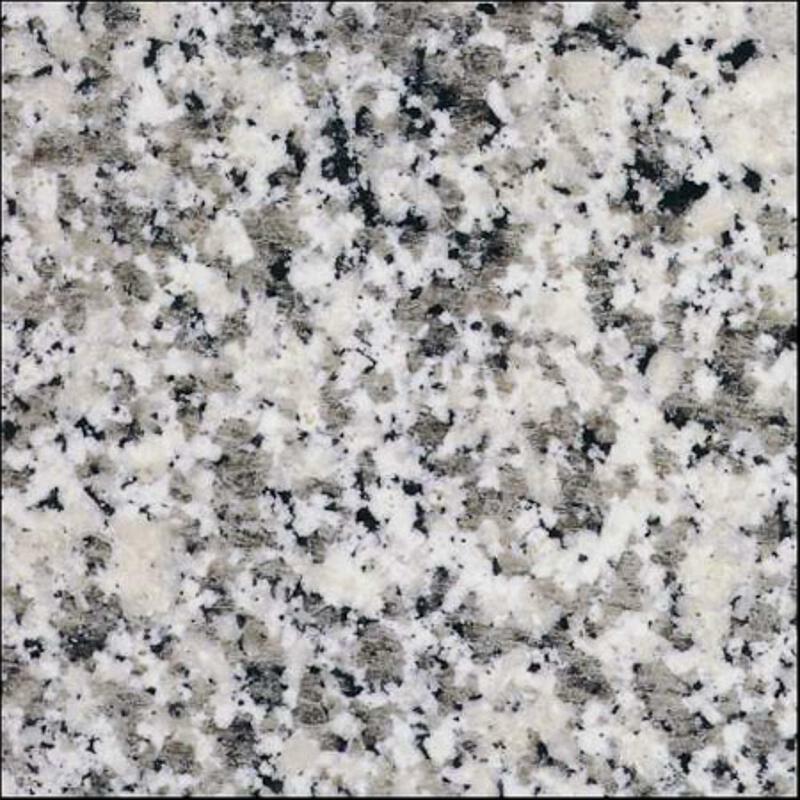 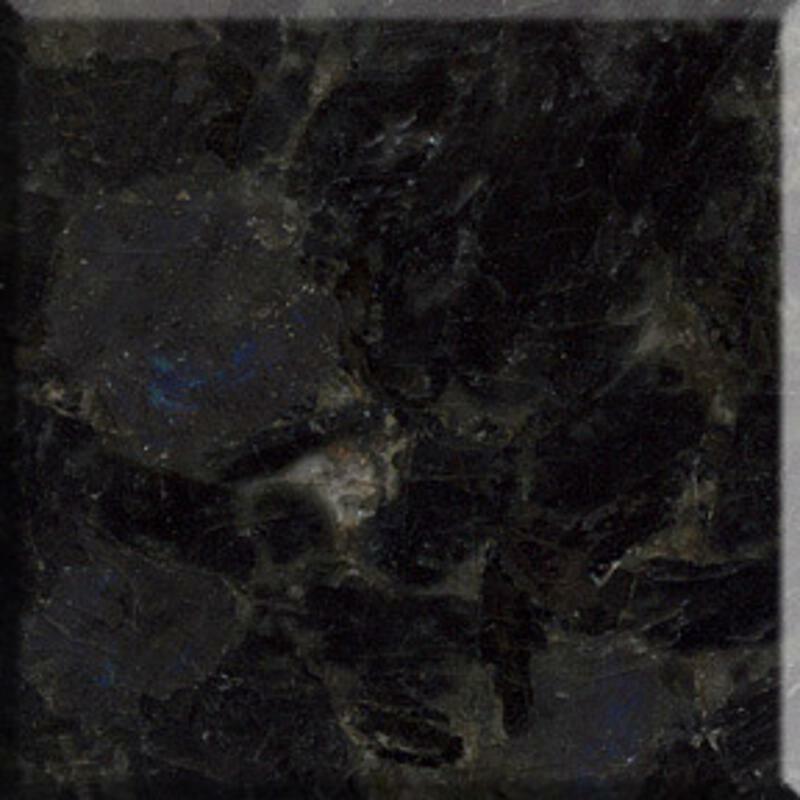 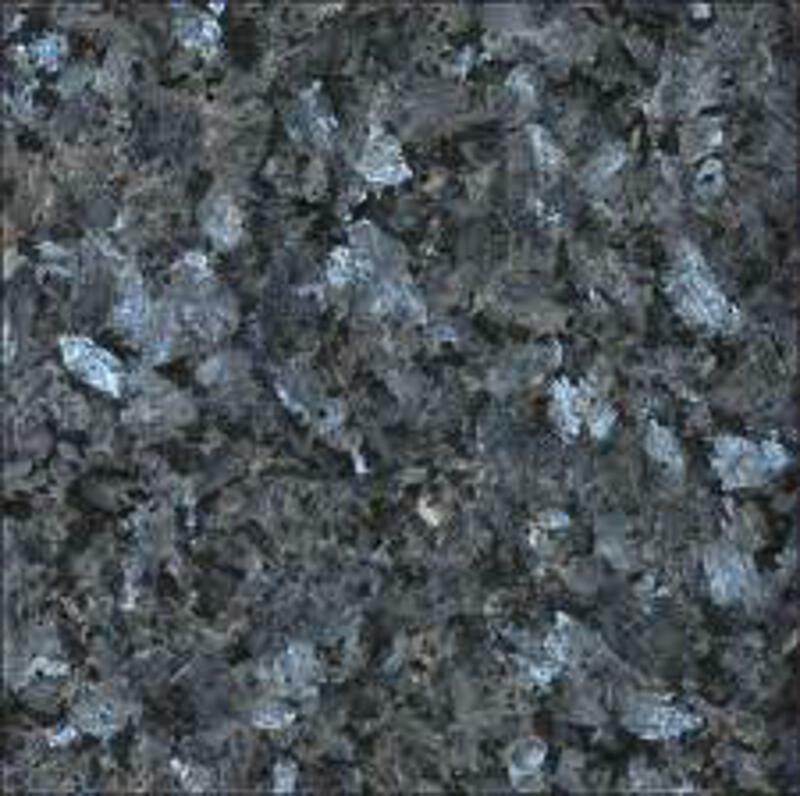 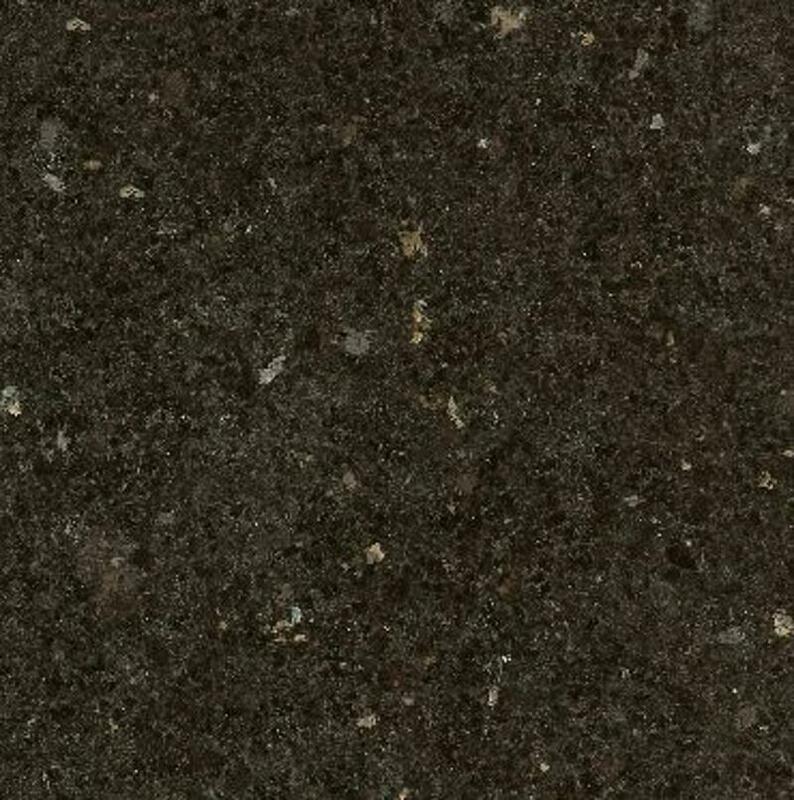 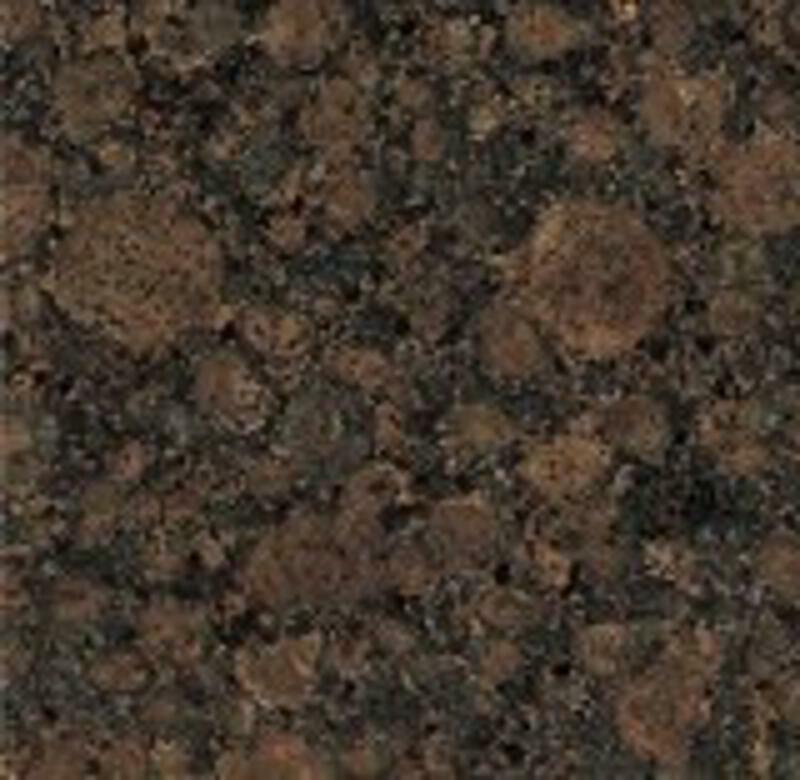 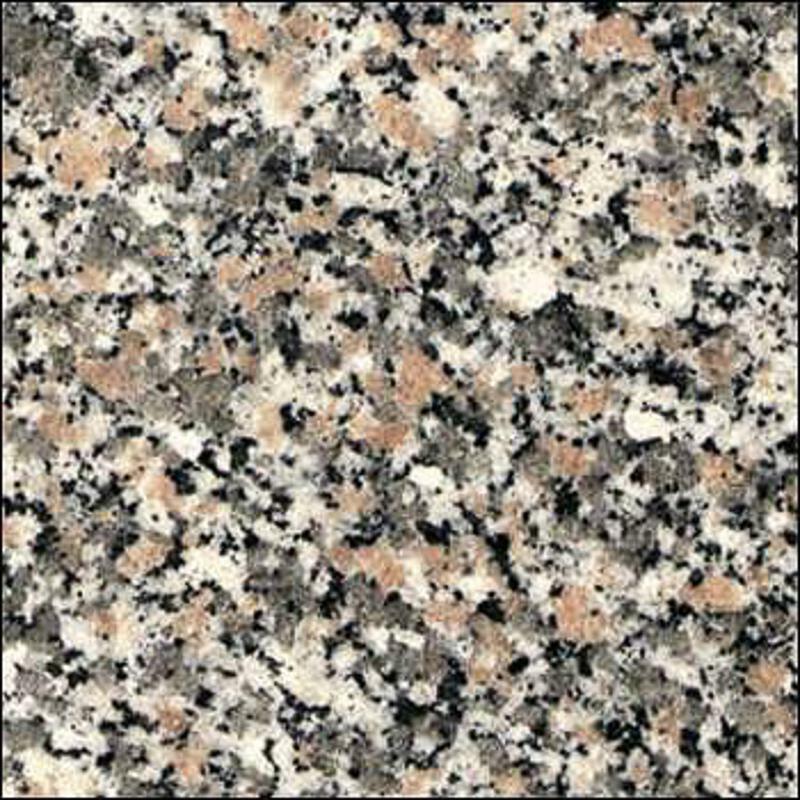 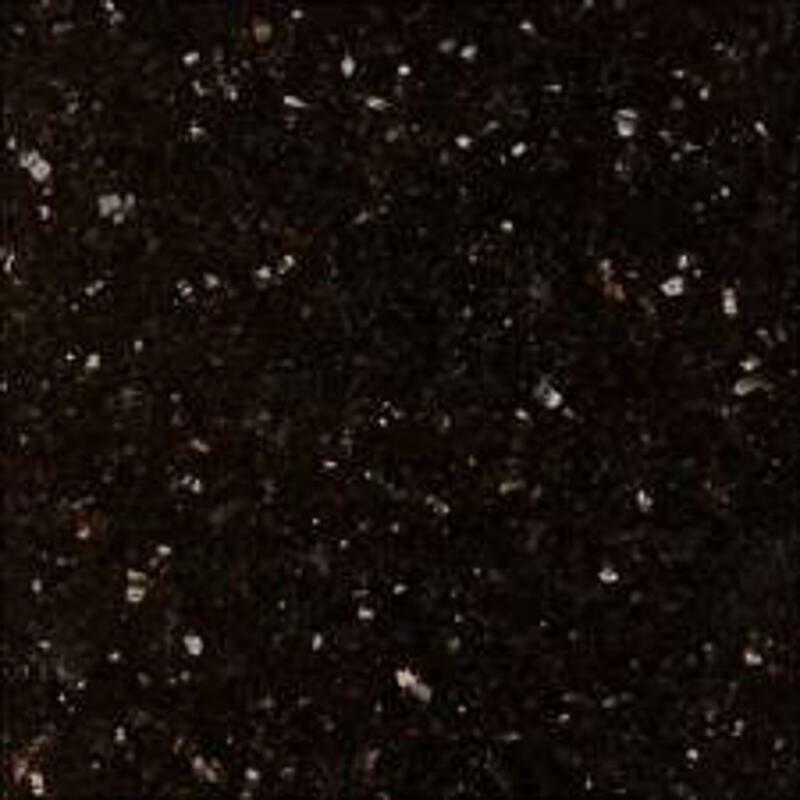 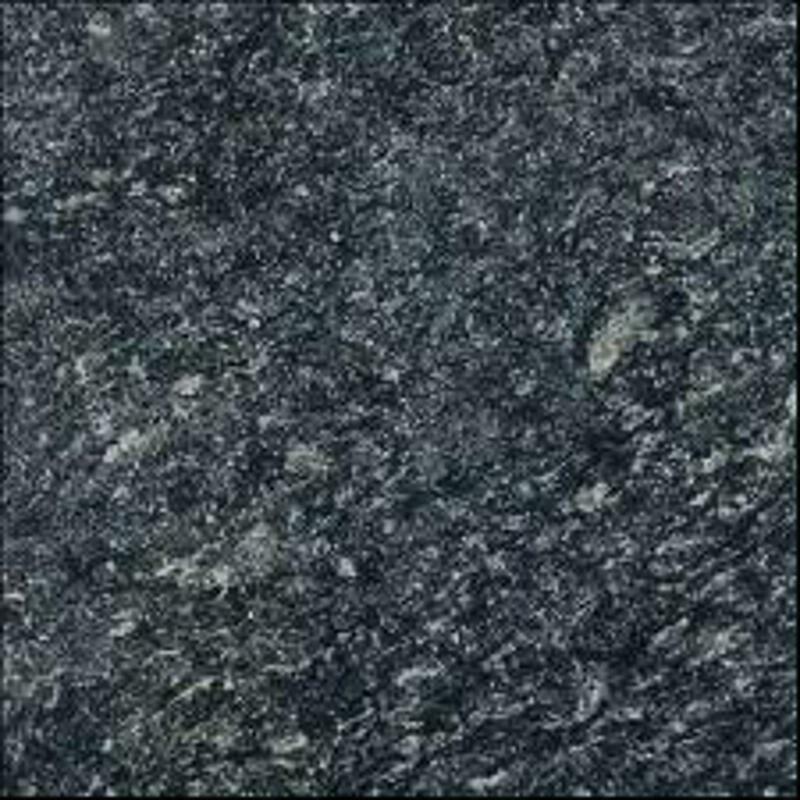 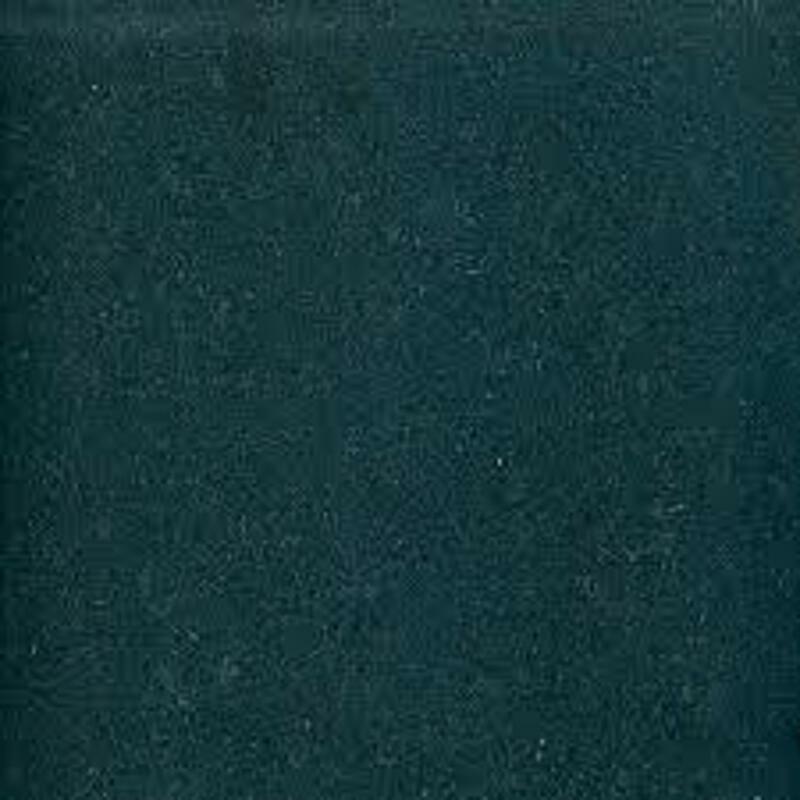 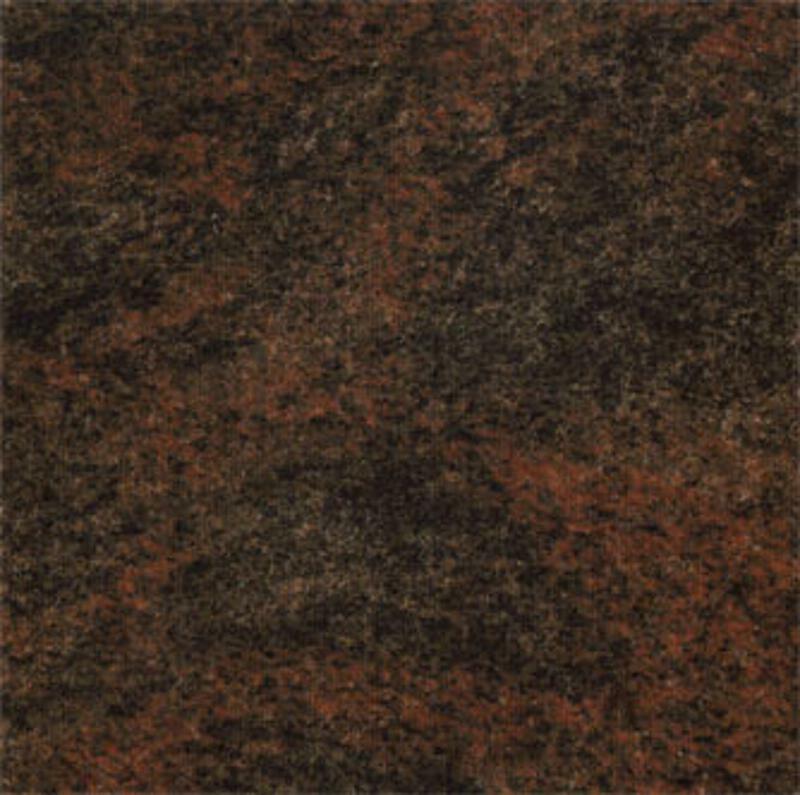 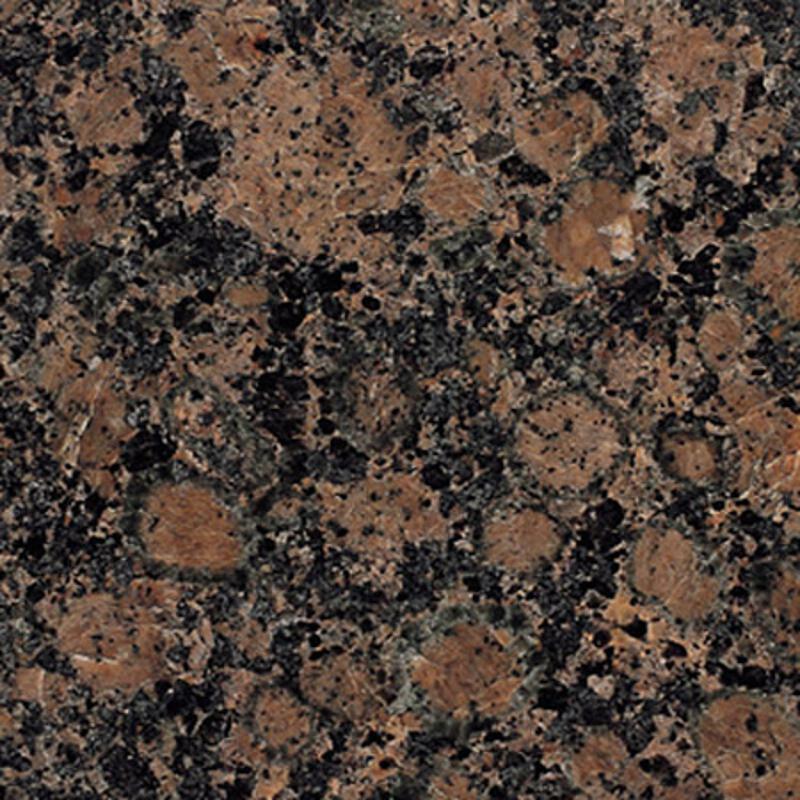 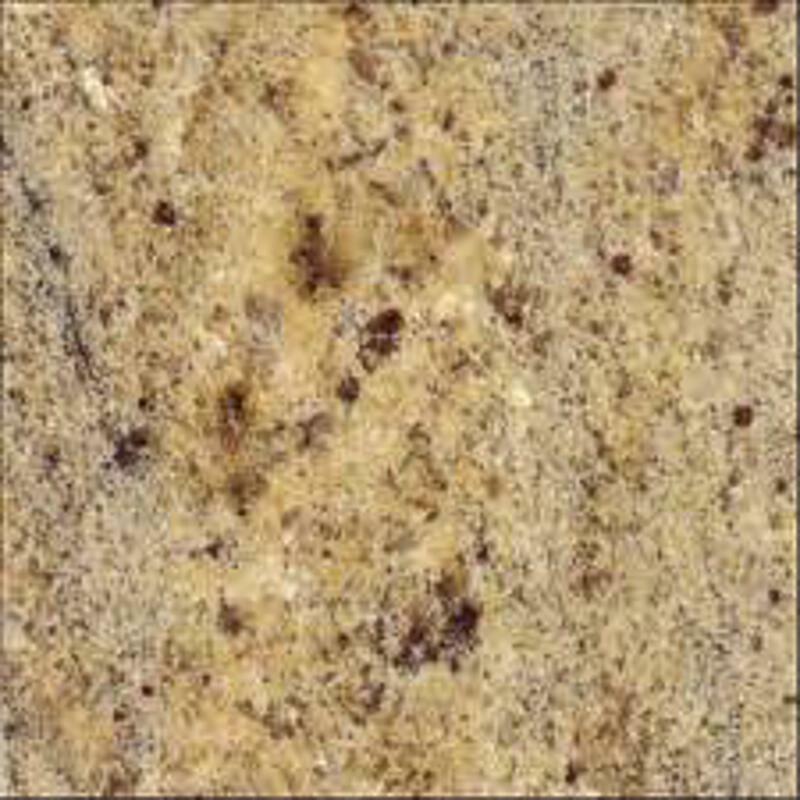 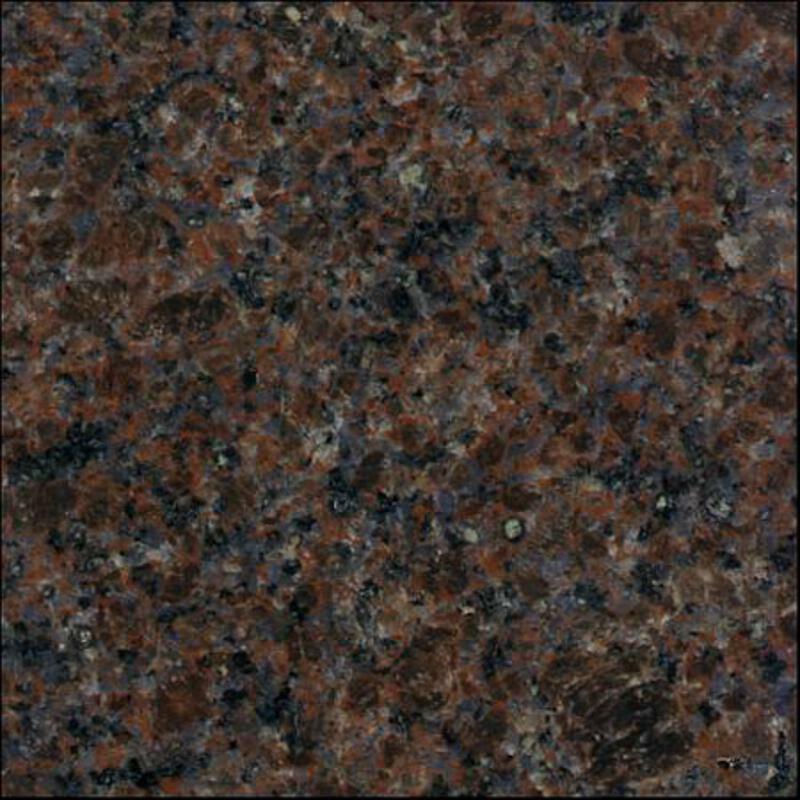 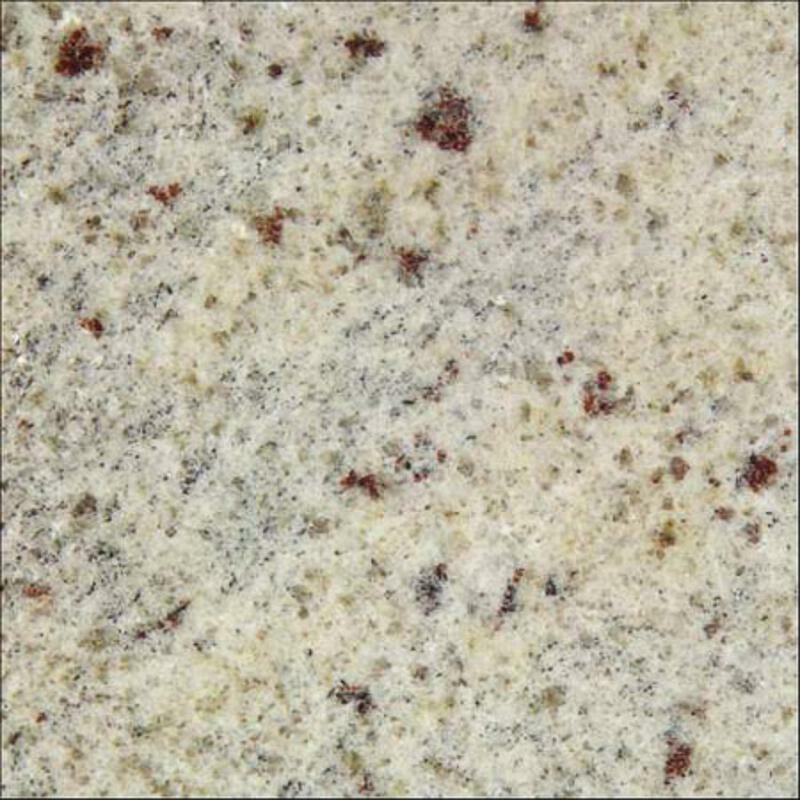 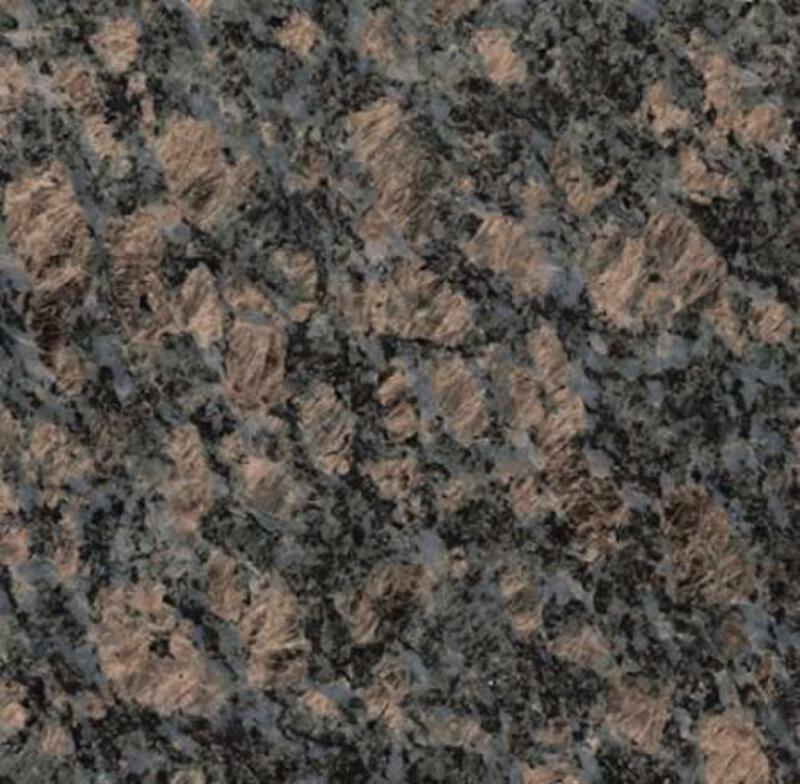 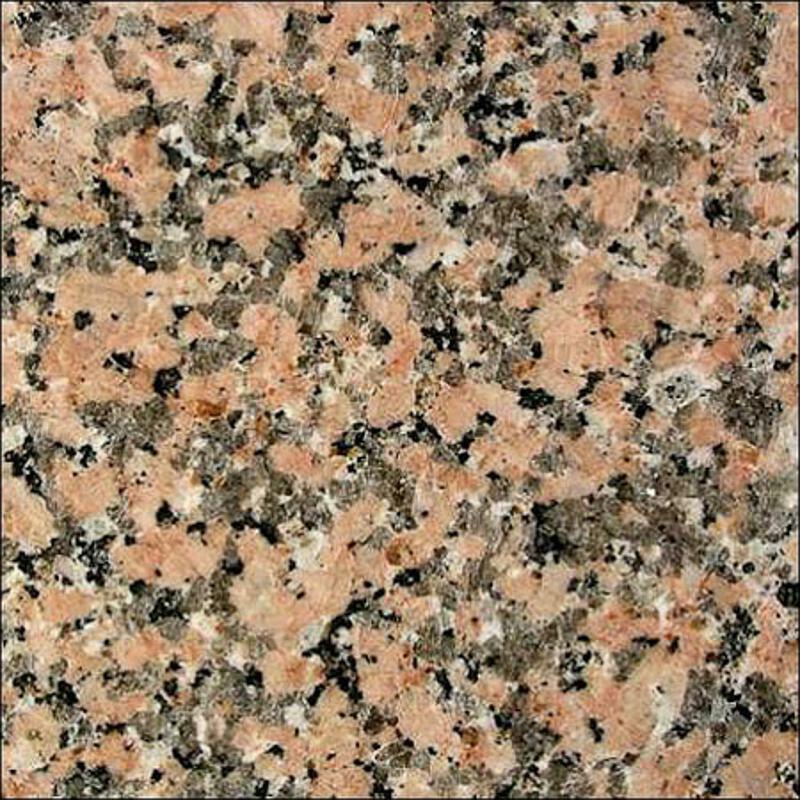 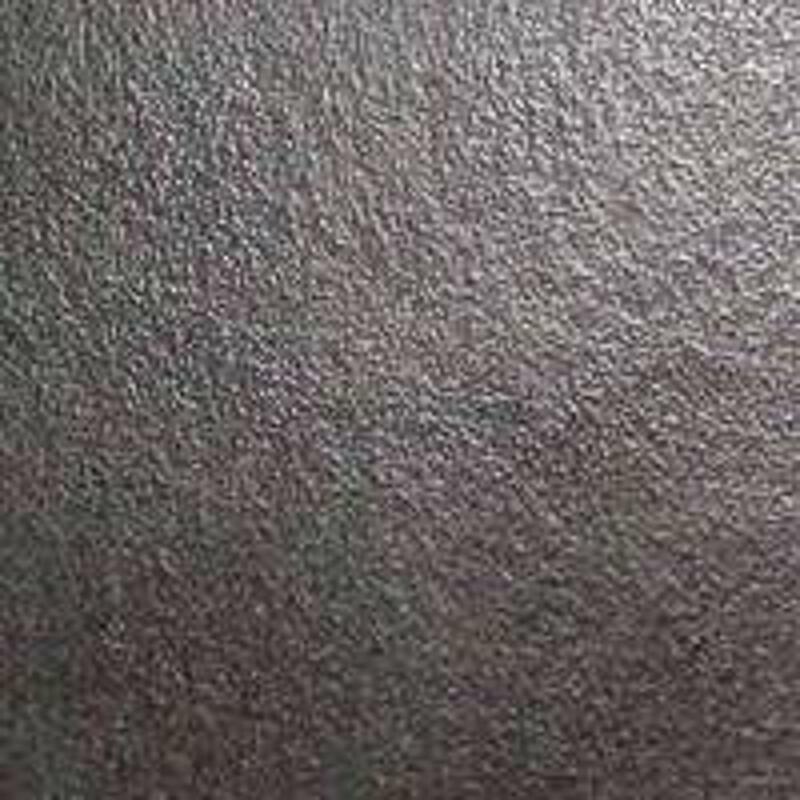 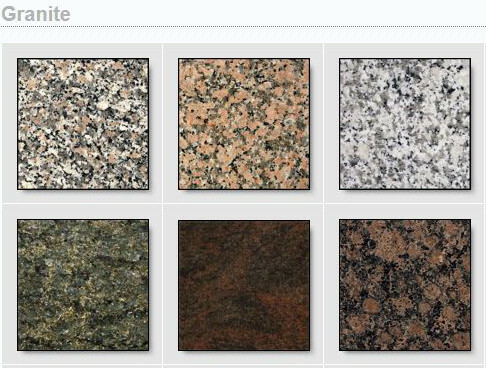 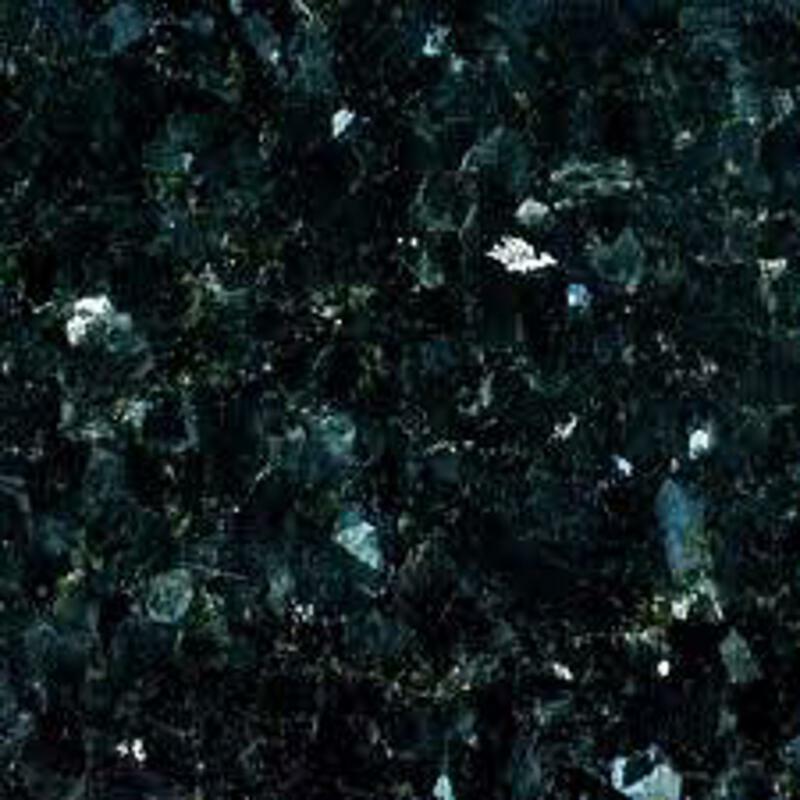 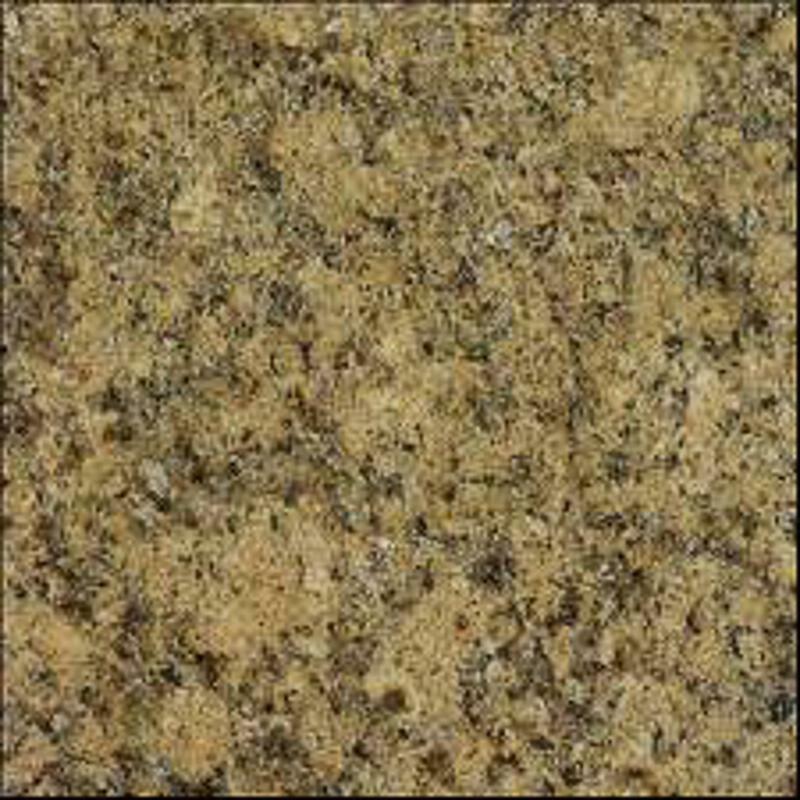 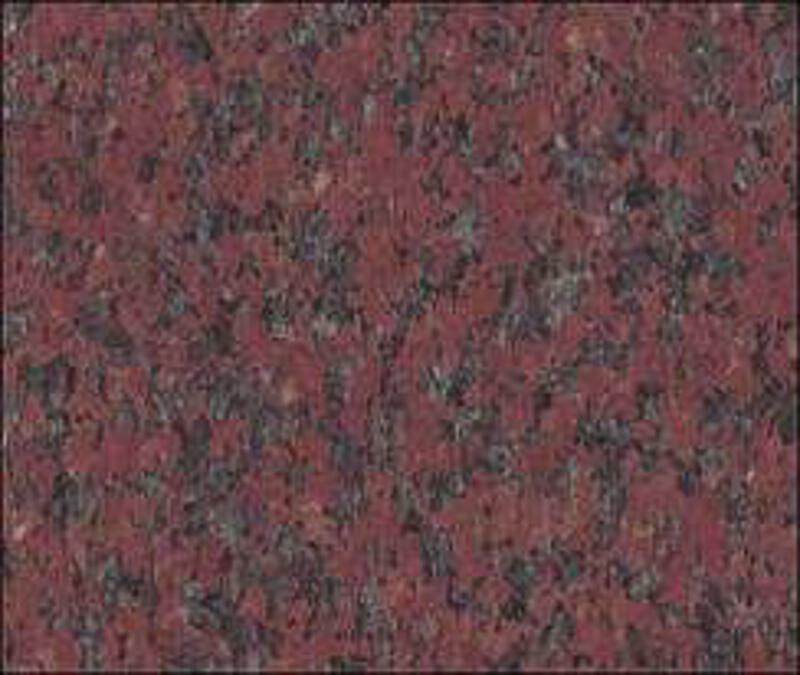 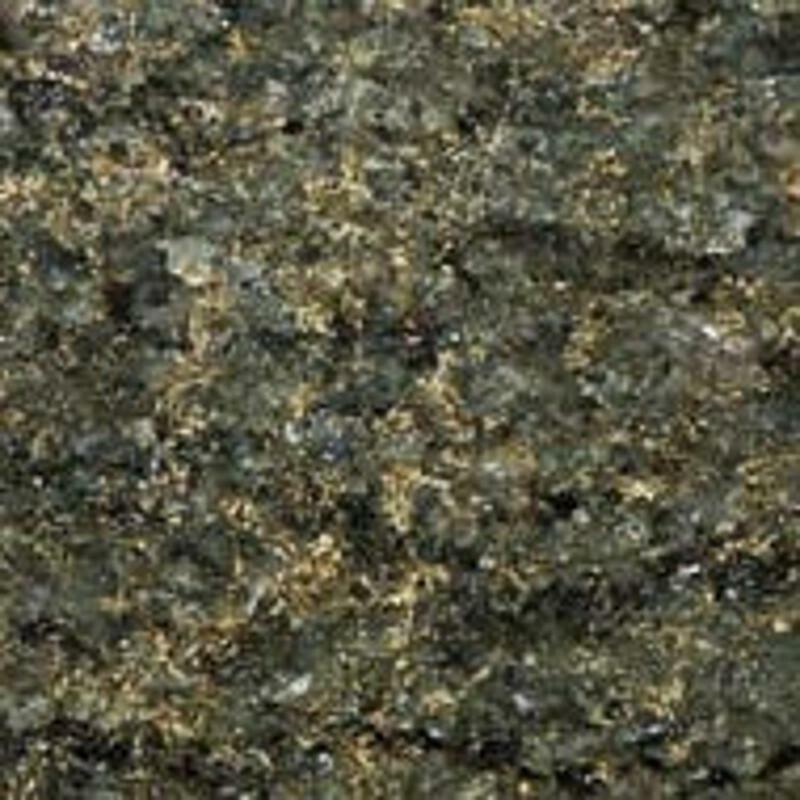 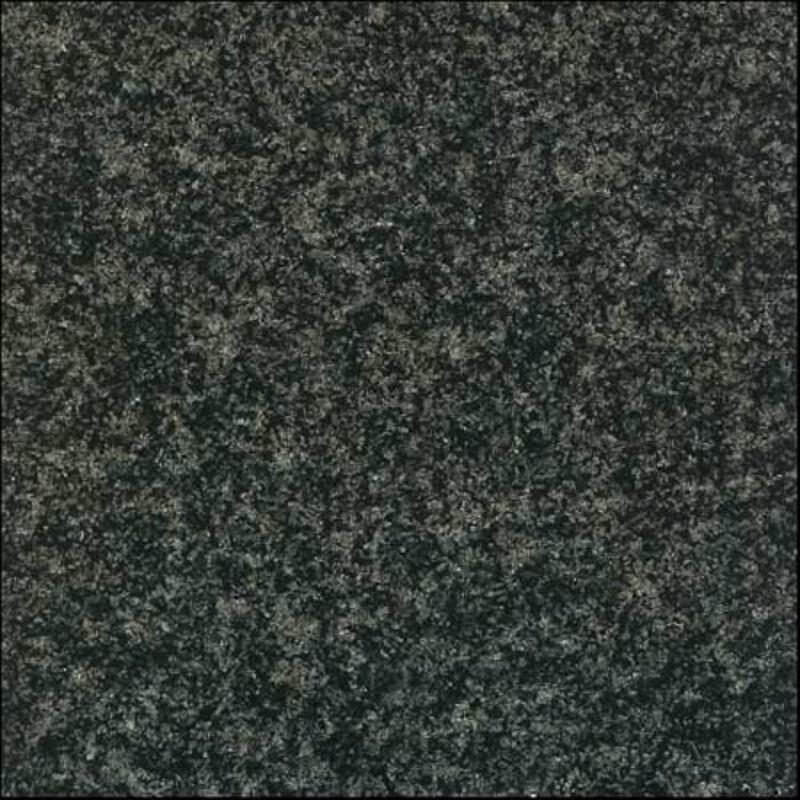 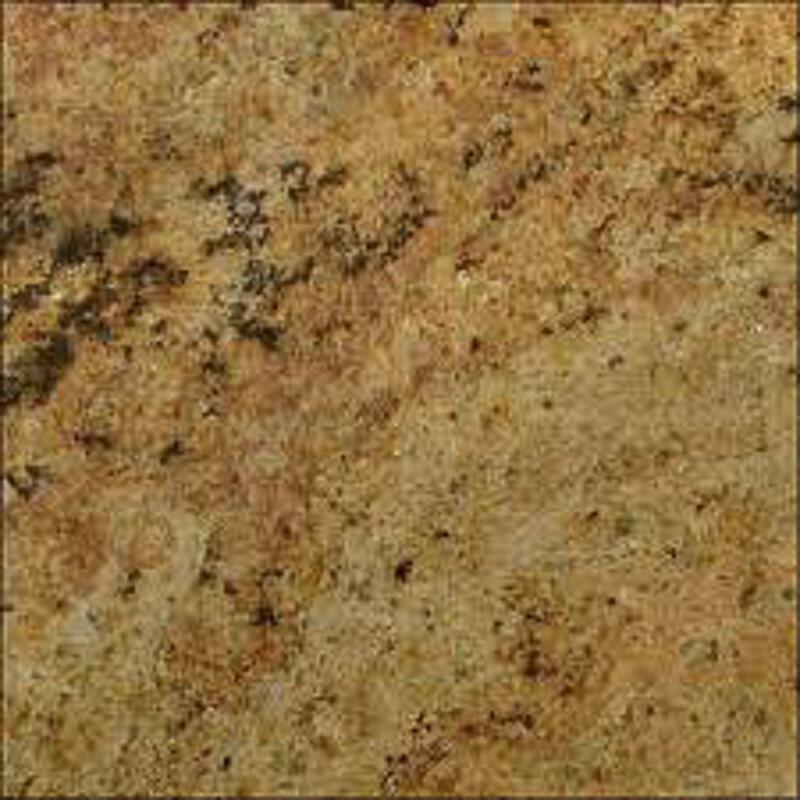 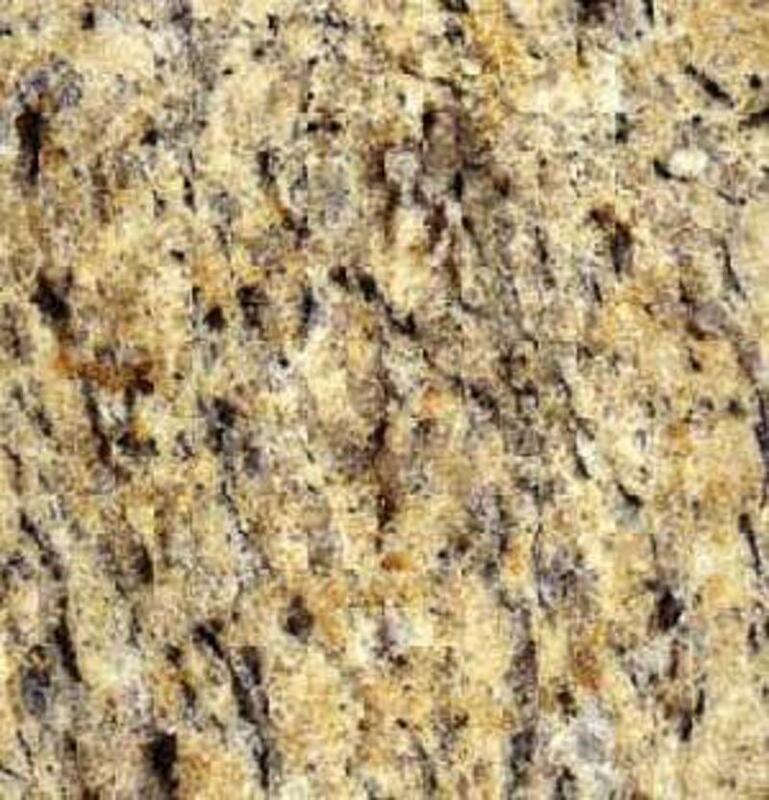 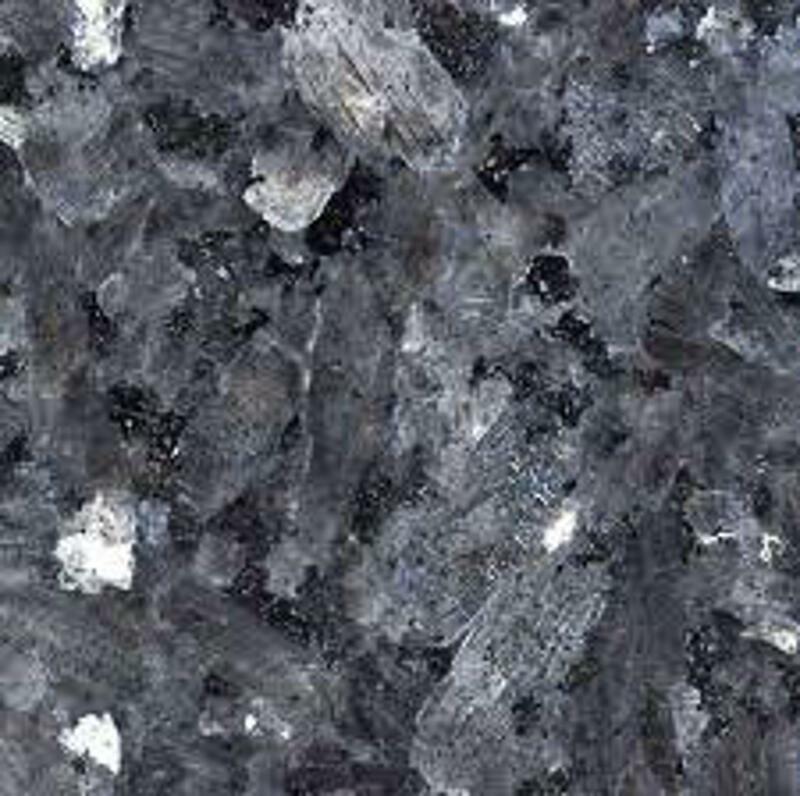 Granite is a natural material available in many colours. 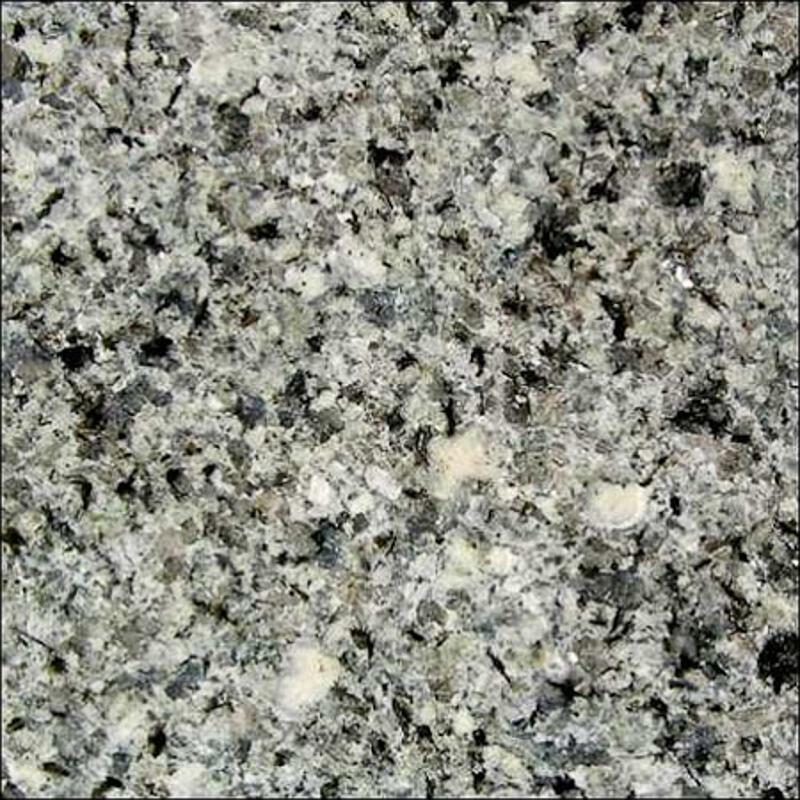 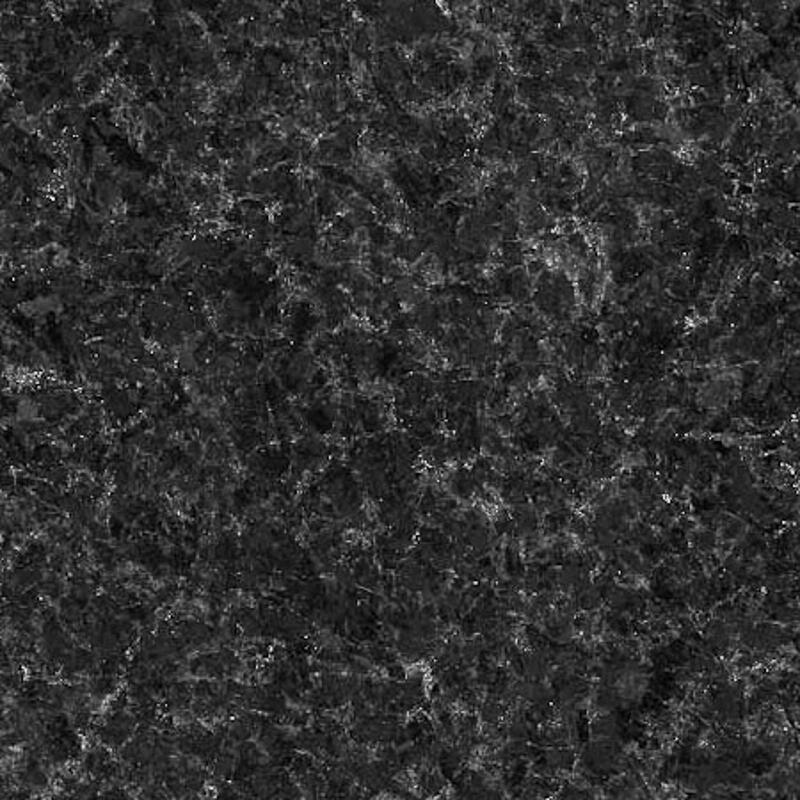 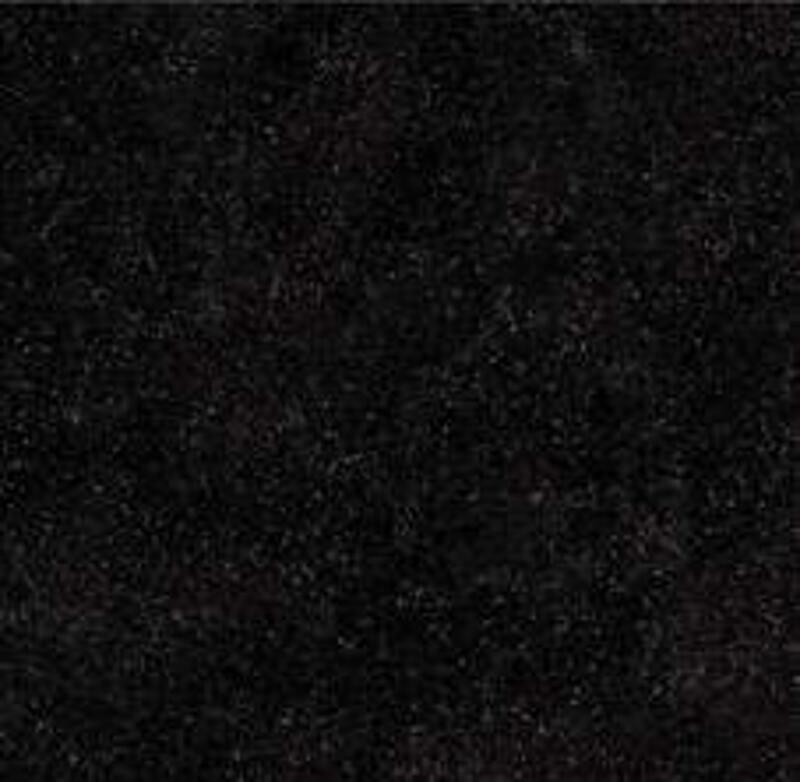 All granite worktops are templated and manufactured to fit specific areas of the kitchen. 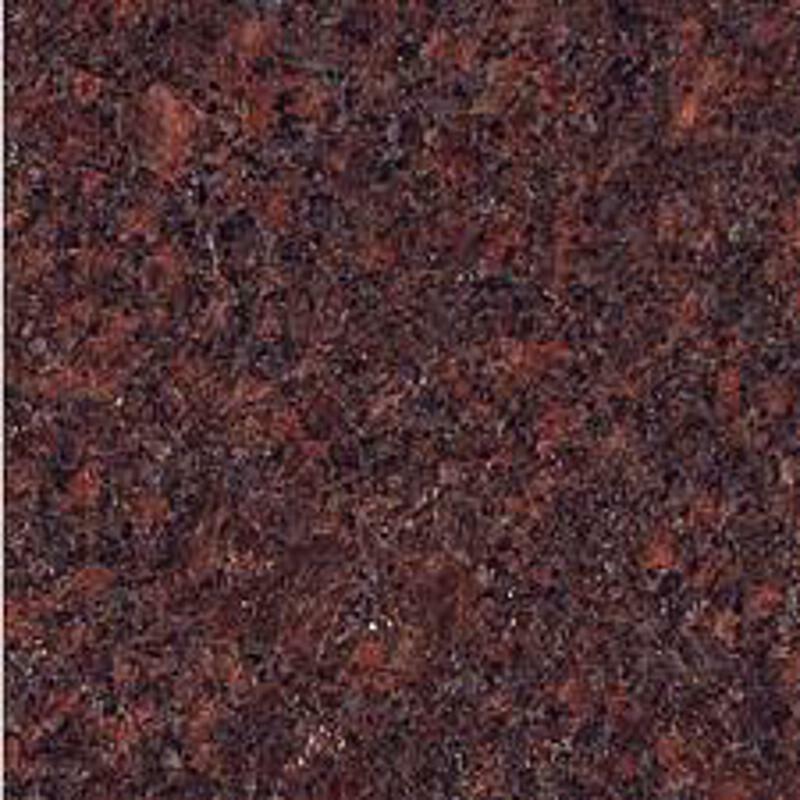 There are many thicknesses and profiles available, which can be viewed in our showroom.